Apple has long played cat and mouse with the jailbreak community. Every time a new iOS version is released, iOS developers are the first to rip apart the code and try to figure out ways in which they can create a JB tool so millions of users can get the apps and themes they want that Apple does not offer. For its part, Apple will promptly plug the hole in the next iOS version, thereby starting the cycle all over again. More often than not, jailbreak experts have been successful at poking holes in iOS, and sometimes this has led to a successful jailbreak tool being created and released. Sometimes it hasn’t. 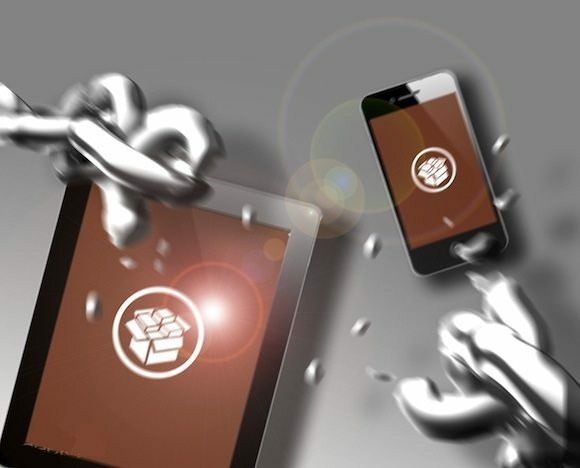 Over the years, Apple has tried a lot of things to discourage jailbreaking, from voiding warranties to offering money to jailbreakers to give them the code exploits rather than develop a jailbreak tool. Somehow, though, the jailbreak community has been extremely resilient, and jailbreaks continue to be released – or at least actively worked on. To give Apple credit, they have definitely throttled jailbreak attempts to a great degree, not only with security enhancements to iOS, but with external methods like the bug bounty program. If you look at the JB scenario today, you’ll see that successful jailbreak tools are few and far between. Take iOS 10(.x(.x)), for example. Though there are several jailbreak options for nearly all iterations of iOS 10, very few of them are really stable enough for the average jailbreak fan to use on their device without the risk of bricking it. Moreover, whatever jailbreaks are available are still in beta, and come from a very small pool of developers. And none of them are untethered. But that’s as much success as Apple will have in stifling creativity on the iOS front. Even the latest iOS 11 has been successfully jailbroken by KeenLab, Tencent’s mobile security arm. And Team Tigris is hard at work on their own iOS 11 jailbreak. What’s more, there are still ongoing iOS 10.3.2 jailbreak attempts by notable security researchers like Min “Spark” Zheng, a senior security engineer at Alibaba. That clearly shows that jailbreaking isn’t about to die an easy death. In fact, we don’t think it will die at all. We’ve said this before: there will be new waves of jailbreakers to replace the ones that have evidently gone over to Apple’s side, like Pangu and so many others. New teams like Team Tigris will start to show their prowess, and the jailbreak saga will go on. For now, we just need to have a little patience, keep saving our SHSH2 blobs for every new iOS version that comes out, and watch the horizon for new jailbreaks that could come from anywhere.